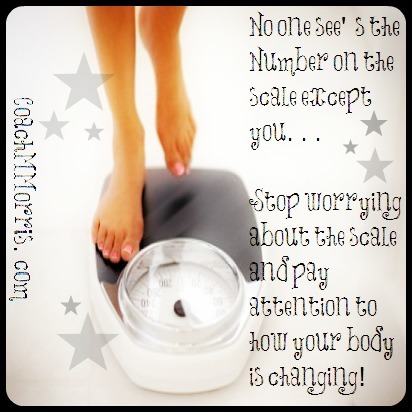 Ditch the SCALE, how often are you weighing yourself? The best measurement tool of all turns out to be your very own eyes. How do you look? How do you feel? How do your clothes fit? Are your rings looser? Do your muscles feel firmer? These are the true measurements of success. 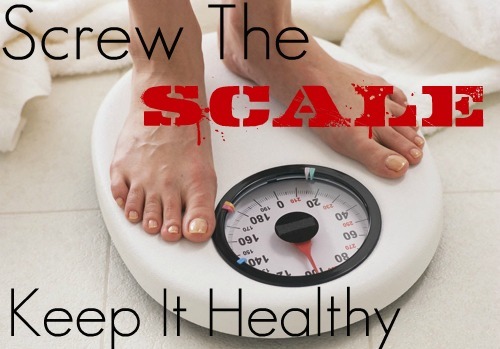 If you are exercising and eating right, don’t be discouraged by a small gain on the scale. Fluctuations are perfectly normal. Expect them to happen and take them in stride. It’s a matter of mind over scale. Most people go into a new weight loss journey wanting to lose... well WEIGHT! Obviously we set expectations and goals to drop a certain amount of weight by a certain date. 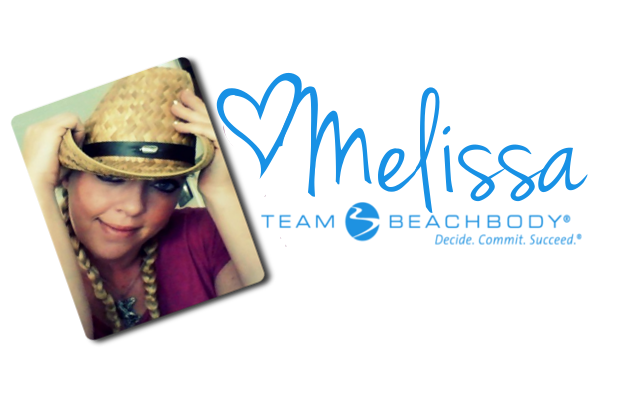 When it doesn't happen we feel defeated, discourages, and heartbroken. More often than not this is the critical point where some just give up. They sum it up to "this isn't working" and they bid the new habits farewell! BUT if they would have JUST kept going... if they didn't let that number hold them back, they would begin to SEE all the AMAZING changes that are taking place! 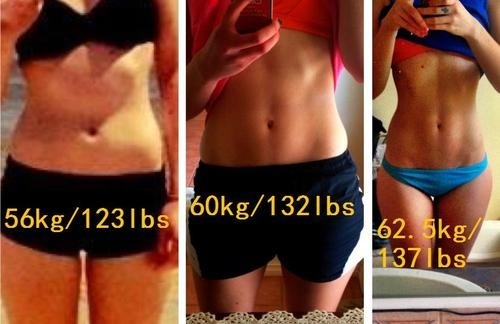 The scale doesn't just weigh fat. It weighs muscle, bone, water, internal organs and all. When you lose "weight," that doesn't necessarily mean that you've lost fat. 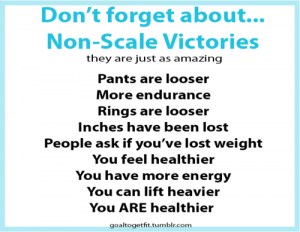 In fact, the scale has no way of telling you what you've lost (or gained). It could be water.... if your not getting enough calories you could be losing muscle (which is nothing to celebrate!). Even though you weight is important how much muscle you have is equally important. Muscle is dense, more compact, takes up less space, and is more metabolically active. When you start a new program more often than not you are building muscle and losing fat. Since muscle takes up less space here is where you may not see any results in the scale but you will notice the change in you measurements, the way your cloths fit, and the way your body feels. For example you could lose 10 pounds of fat but gain 10 pounds of muscle, they are going to balance each other out on the scale so don't be so hard on yourself if the number isn't moving GREAT things are happening! YES we are talking about on a cellular level. Exercise teaches your body how to release more fat-burning molecules. The fitter you are, the more fat you burn and that is something the scale can't measure. If you are working out and eating right everyday you are getting better. You are able to do a little more than where you started. 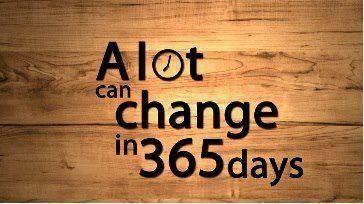 You may be running for longer, lifting heavier, or killing a totally insane workout and that's PROGRESS. You may have only started with a few minutes but each day you are doing more and more, but if your not seeing the scale move, you may not pay attention to how fit you are getting! Chart your progress from what you could do when you started and what you can do now, it might just shock you to see just how much fitter you have gotten even though the scale never moved! What it really comes down to is STICKING with it! You might not be able to see all the changes that are happening but KNOW if you are giving it your all, eating right, and working out BIG things are HAPPENING whether or not the scale changes! This is such a motivating article! I'm so glad I read it. Sometimes you know these things but a reminder is like a kick in the rear sayin "Dig Deeper!!" And I will stop scale obsession!! 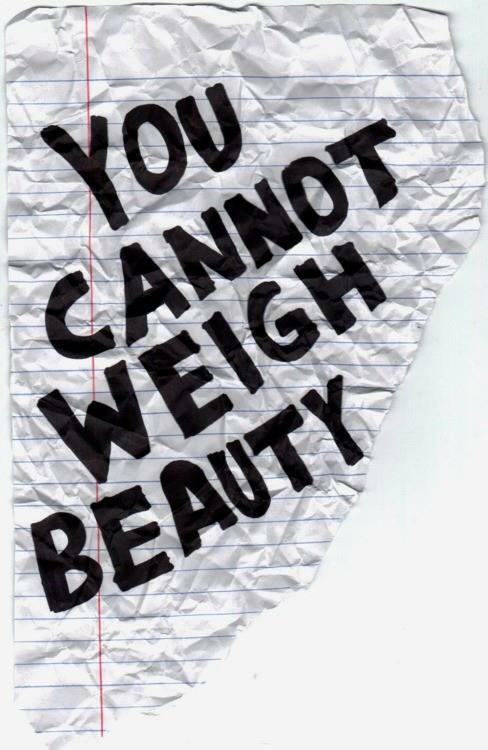 It's a tough one to beat but you CAN do it, and you will feel SO much better NOT obsessing about the number! Hi weighing scale is good way to identify your weight its good. great poetry about Weighing scale. currently i am using digital weighing scale which show me accurate result.